As your one-stop-shop for all things creative, we are poised and ready to produce your next video project. 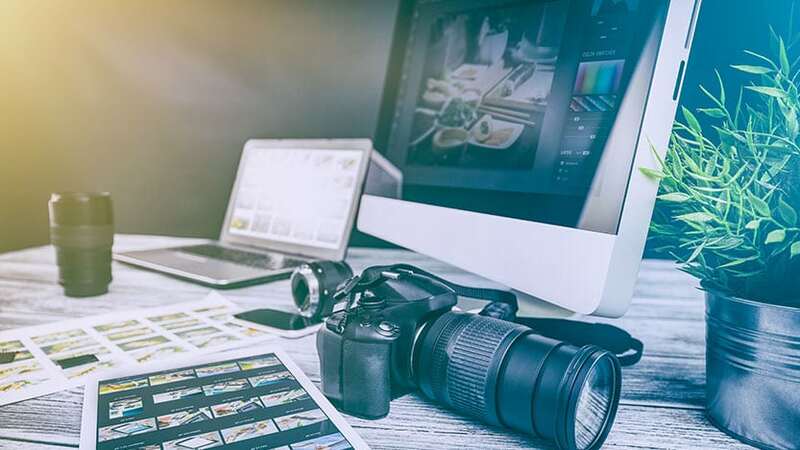 Working with only the best video production gurus in South Texas and Laredo, Gibson Design is ready to create commercials and product videos that evoke emotion and spur action from your target audience. Our production process is simple. 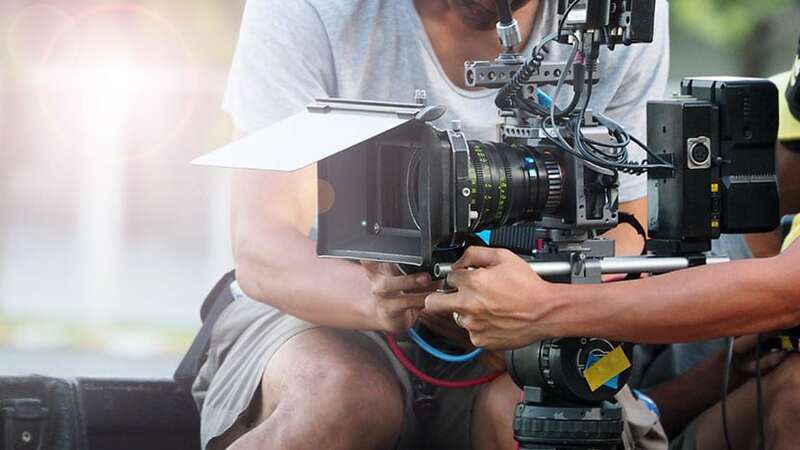 Bring us your project and we will consult with you to create a concept and script that tells your story and provides your consumer with a better understanding of your products and services. Once the script is approved we work with a team of talented videographers and producers to get you a professional spot that will entice viewers to engage. For a bit more than the local television stations charge, we can produce a commercial that will blow your viewers away. Our commercials have the look and feel of a big dollar production company at a fraction of the cost. Our commercials have won multiple American Advertising Federation Awards without the high production cost you would imagine for such quality work.